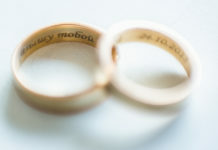 Need wedding favor ideas – check out our list of 25 Wedding Favor Ideas! Many of these ideas are basic; you can then personalize them, such as wrapping the favor in tulle, placing it in glassine bags, or whatever else you can think of. Still looking for favor ideas? 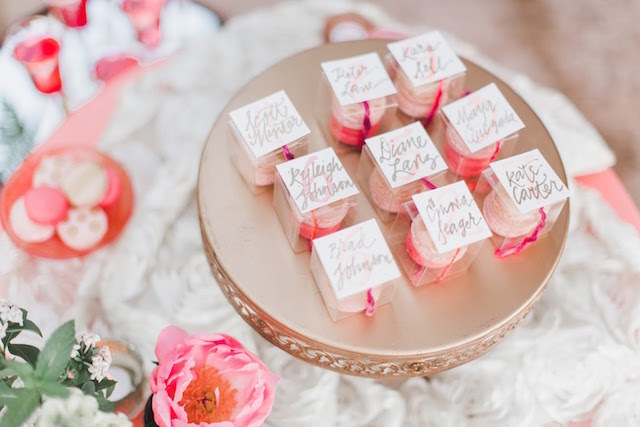 Check out our Favors Gallery!